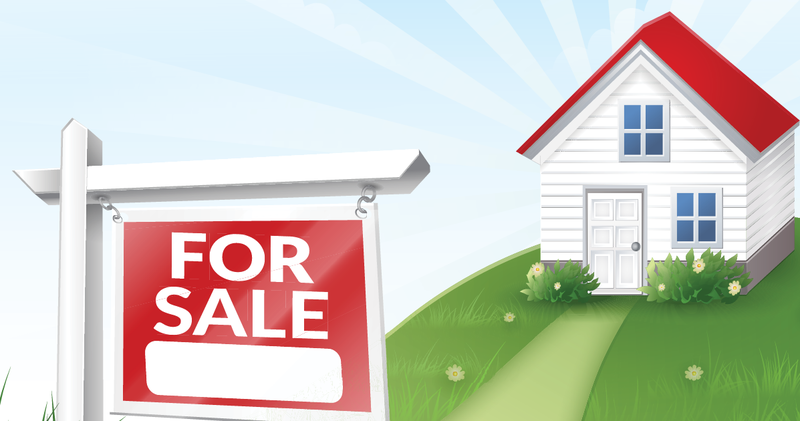 Buying or selling a house can be exhausting and confusing, but if you have the right realtor who is an expert in the Des Moines area real estate market working with you. When we say, "Full Service. 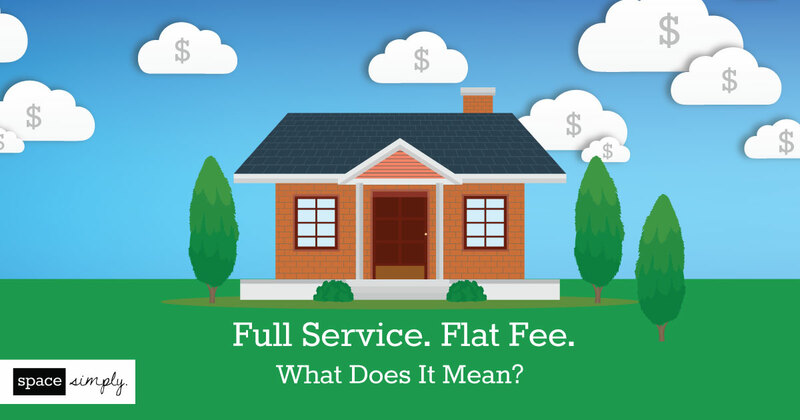 Flat Fee." we mean it. Space Simply helps clients buy and sell homes, assists you in understanding every step of the home buying and selling process.